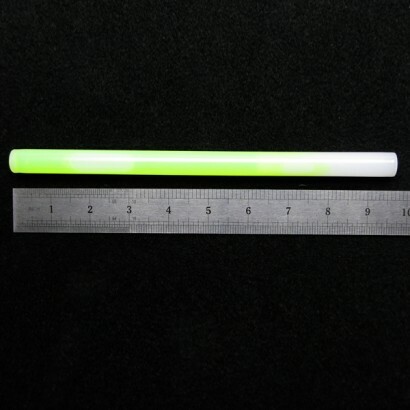 Big glowsticks that give you lots more glow. 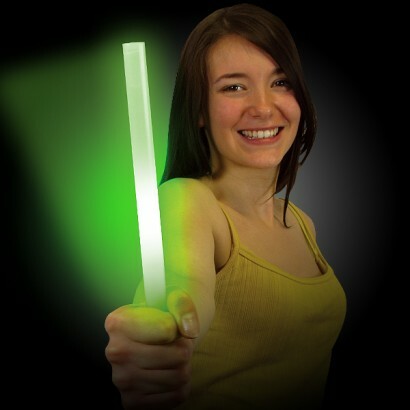 These glow batons can be waved and will glow for hours! Bought a load of blue concert sticks for a science show - not only were they a great price, but they arrive speedy quick and were super bright. These are really good,lasts for hours to. Love the fact you can order as singles or multiples and not a bad price. 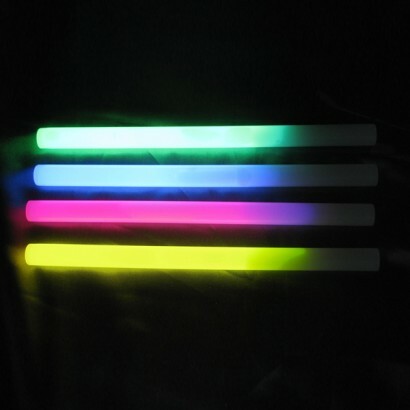 These are the best Glow-sticks I've bought. 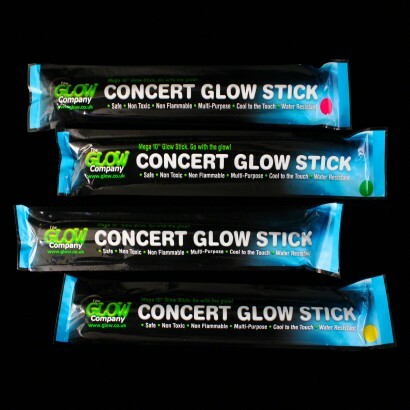 Brilliant for concerts as they get you noticed. Love the fact you can order as singles or multiples and not a bad price.